I cultivate close working relationships with my clients and build their steadfast trust. Clients say they appreciate that I’m candid with them and assertive and strategic in the courtroom. I understand that my clients are under a lot of pressure to reduce legal costs, and they know I’ll never run the meter to work up a file. Rather, I always partner with them efficiently to help them avoid litigation in the first place and defend them tenaciously if claims are filed. 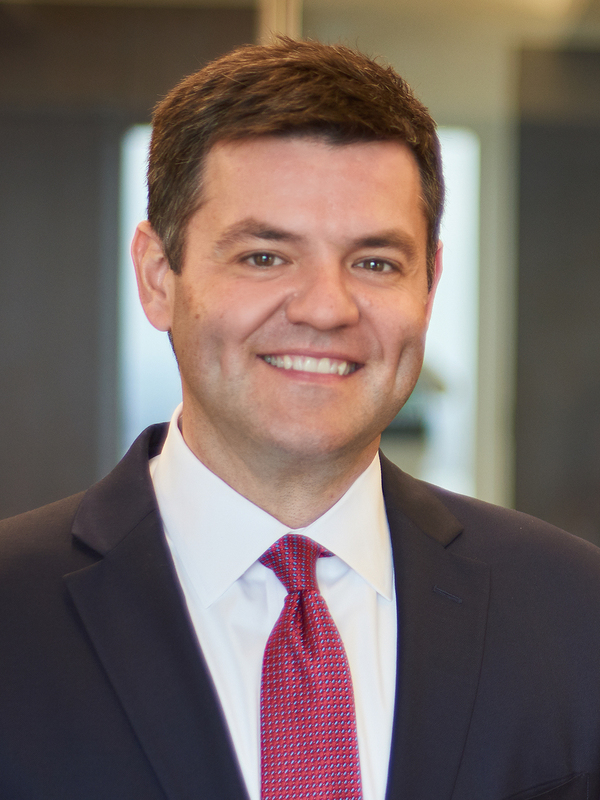 Gregory Rouchell counsels clients on the full spectrum of labor and employment issues, representing them in litigation that surfaces under both federal and state law – from class action lawsuits to individual workplace claims. Greg serves clients in the swimming pool, agriculture, automotive, financial services, health care and medical industries as well as others. In service to a large national company with thousands of employees, he handles all employment matters that arise in states across the country, often advising the client on a daily basis. He’s also a commercial litigator, defending companies and financial institutions in an array of cases, including high-stakes disputes. Greg understands that often employers get hit with frivolous discrimination, retaliation, harassment and other claims. Because he has zero tolerance for fraud and abuse of the legal system, he fights for his clients with both passionate persuasion and solid logic. When potential problems arise, clients appreciate Greg’s candid approach to the situation. While Greg’s practice focuses on litigation, he also serves as a close, respectful and responsive advisor to his clients. When an employer calls with a problem, he turns his attention to it immediately, examines the relevant information, determines all the angles of the various laws that could conceivably apply, and then conveys his strategic recommendations. Clients refer others to Greg because of his experience and knowledge but also because he fully understands the company’s business, operations, structure, policies and procedures and the issues unique to its industry. Is It Time To Add Class Action Waivers To Your Employee Arbitration Agreements?